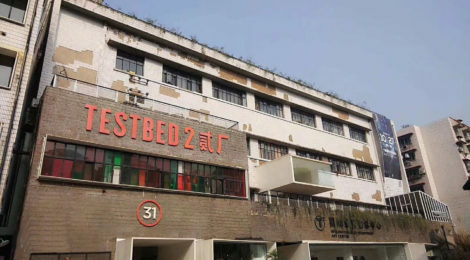 If you are tired of wasting your time in crowded and boring shopping malls and you are looking for something unique with a literary-artistic atmosphere, then TESTBED2 贰厂 is the place for you. 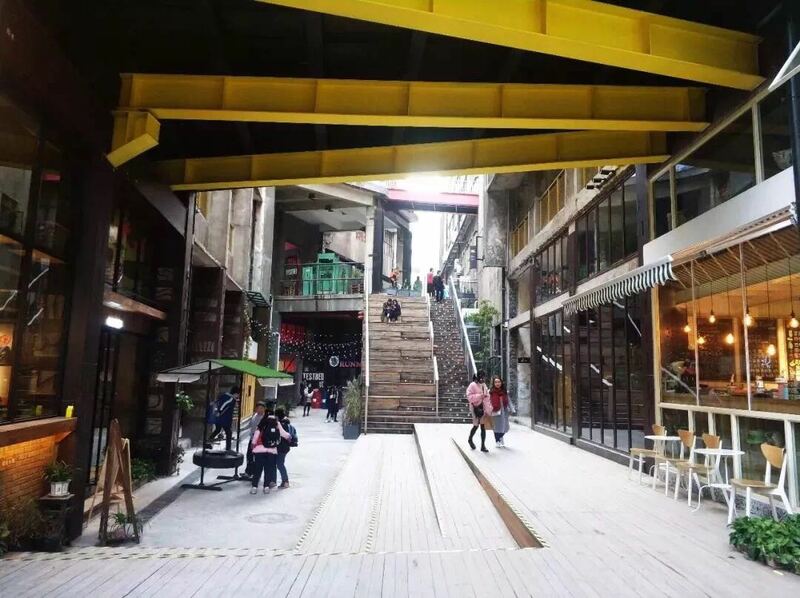 Located in Yuzhong District at Eling Main Street n.1, right next to Eling Park, you can find this cultural and creative hub in the former paper money-printing Eling factory. The factory was built in the Kuomintang era, but was later transformed into Chongqing No.2 Printing Factory in 1953. 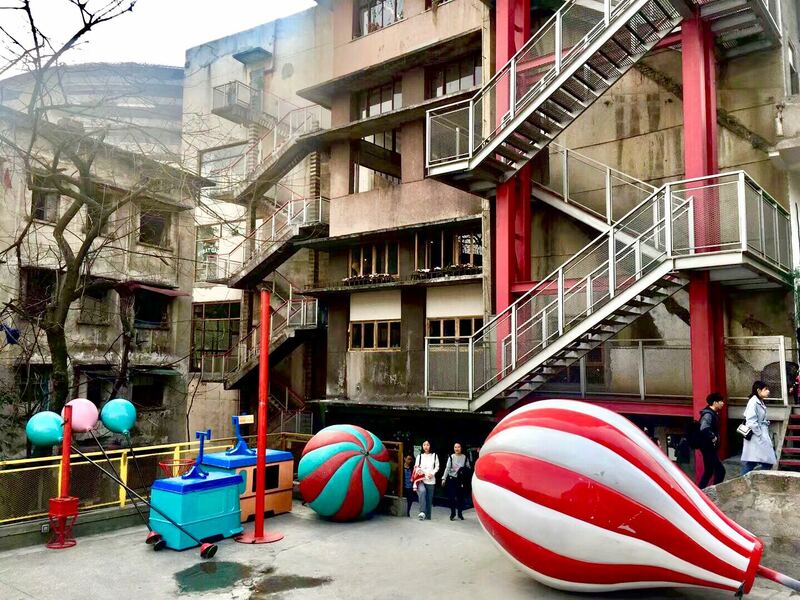 In 2016, the very popular Chinese film “I Belonged to You” made the TESTBED2 贰厂 famous, and attracted many visitors and tourists to experience the film scenes. Nowadays, TESTBED2 贰厂 is rapidly growing. In this area, we can find four art studios, one art centre, five halls, including multi-level complex of restaurants, coffee shops, men’s and women’s cloth shops, design stores, household goods and offices, a gym, even an indoor archery club. 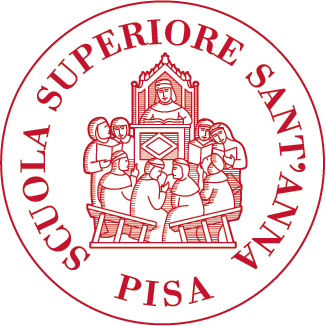 In addition to this, during the weekend, markets of antiques, second-hand goods, handcraft objects take place. Given the rising popularity of this project, the Government of the Municipality of Chongqing realised the importance of renewing the old areas of the city. Yuzhong District, being rich in historical sites, has an advantage over other districts in town. From Liziba to Eling stretches a history-related belt including the Relics of Anti-Japanese War, Former Residence of General Stilwell, Fotuguan Park, Eling Park, Soviet Red Army Martyrs Cemetery, and Former Residence of Soong Ching-ling. The construction of TESTBED2 贰厂 is still in progress. We can expect great news from this place in the future. 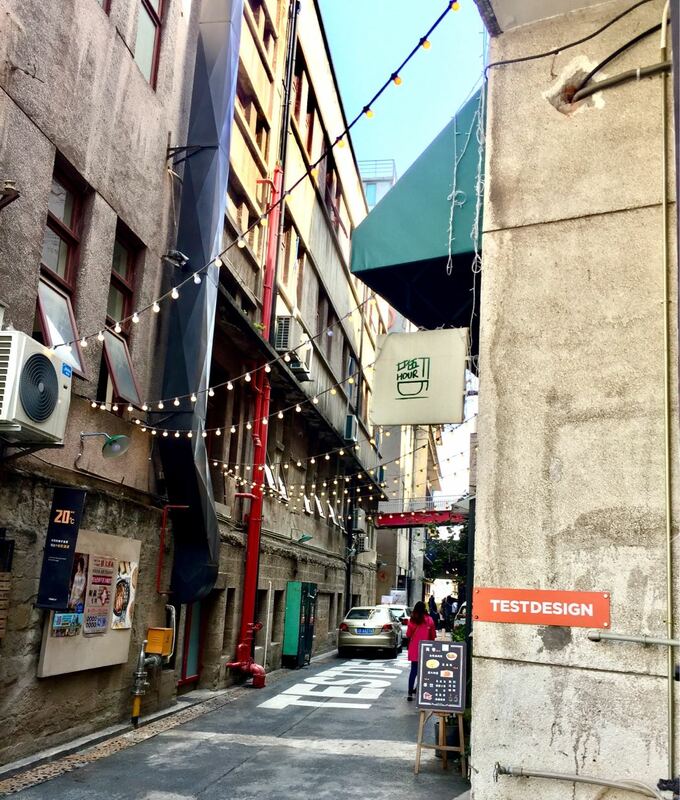 In the next edition of Chongqing Stories, we will meet Ben, the owner of Riverside Craft Brewery, and Janet, owner of Mama J’s Bistro, who will tell us more about TESTBED2 贰厂and their lives as expats in Chongqing.